Check out the images from Dida’s shoot, and read her blog post here. As soon as the shoot wrapped up, we got a taste of the fear ourselves, and this episode is a recap of the events that unfolded that night. Our first taste of the outback was as intimidating as it was fascinating. Two nights earlier, in Roxby Downs, we were woken up in the middle of the night by a bunch of drink-driving hoons who nearly ran over our tents in a caravan park. It can only be described as a feeling of helplessness waking up to a pair of headlights shining through your tent at night while you’re tucked into your sleeping bag. This freakish event already had us on edge and thus probably blew the fright in Coober Pedy a bit out of proportion. But the terror we felt was still very real. It was pitch black and all we could see and hear were two dirt bikes coming towards us at speed, off road, in the desert, complete with hostile voices screaming at us. (The sound of motorbikes and running feet in the episode is taken from my Dictaphone, which was on by accident in my pocket as we were chased…). Perhaps the ordeal was somewhat fitting. The Australian classic Mad Max: Beyond Thunderdome (George Miller, 1985) was filmed just up the road. And if a pop culture reference is not enough to give you a scare there’s always the very real story of “The Backpacker Killer” Ivan Milat who in the 1990s abducted and murdered seven young travellers in the outback. Equally frightening is the 2001 abduction of Peter Falconio by Bradley John Murdoch. Although Murdoch is safely locked away in a high security prison, Falconio’s remains have never been found. These events provided the basis for another Australian cinematic tale of outback terror, Greg Mclean’s 2005 screamer Wolf Creek. All right, all right, you get it. I’ll stop that right now before the whole thing spins out of control. I should probably also mention here that our experience in Coober Pedy was not all bad. No banzo. In fact, it’s a place I’d go back to in a heartbeat. 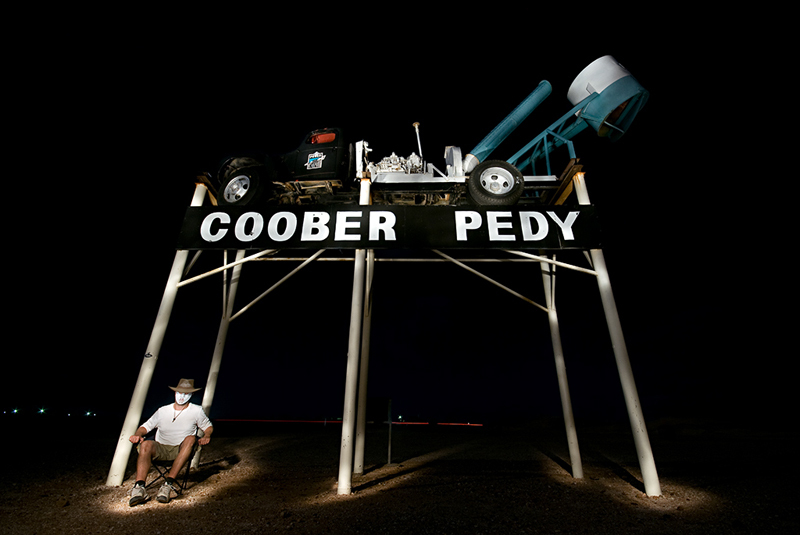 Check out Coober Pedy in pictures here. There’s something strangely fascinating about such big open spaces, desolate towns and freaky little places. Some are drawn towards it, and others are too intimidated and shy away. It is hardly a new thematic, and equally ambiguous for Australians as for visitors to the country. Rudyard Kipling, a man whose most famous work deals extensively with another type of wilderness, came to visit in the late 1800s. It turned out he was terrified of the vast open spaces, and definitely didn’t enjoy himself too much here: “A hard land, it seemed to me, and made harder for themselves by the action of its inhabitants, who – it may have been the climate – always seemed a bit on edge” (from his autobiography Something of myself). History has, of course, proven old Sturt wrong on that one. Burnt a lot of fancy verses, and I’m glad that I am back. And no doubt you’re better suited drinking lemon-squash in town. Poetry aside, this debate on how Australians really feel about “The Real Australia” appears to be as alive today. And fair enough, the scorching, dry heat, and ‘the middle of nowhere’-experience just doesn’t appeal to everybody. Some of us still remain mesmerized by it, and it’s safe to say the outback still plays a defining role in the shaping of Australia’s national image, despite it being one of the most urbanised countries in the world. It also remains important for many travellers to be able to return home and say that they have experienced “The Real Australia,” even if it’s not entirely to their liking. “Every country is like a particular type of person. America is like a belligerent adolescent boy, Canada is like an intelligent thirty-five-year-old woman. Australia is like Jack Nicholson. It comes right up to you and laughs very hard in your face in a highly threatening manner. In fact it’s not so much a country as such, more a sort of thin crust of semi-demented civilization caked around the edge of a vast, raw wilderness, full of heat and dust and hopping things. Tell most Australians that you like their country and they will give you a dry laugh and say, “Well it’s the last place left now, isn’t it?” which is the sort of worrying thing that Australians say. You don’t quite know what they mean but it worries you in case they’re right” (In The Salmon of Doubt: Hitchhiking the galaxy one last time). "Desert Nightmare" by Dida Sundet.  Posted on Saturday, April 30th, 2011 at 1:05 am. Filed under: All Episodes, All Videos Tags: Banjo Paterson, Charles Sturt, Coober Pedy, Dida Sundet, Douglas Adams, Henry Lawson, light painting, outback, Rudyard Kipling, terror, The Inland Sea, visual art	RSS 2.0 feed.